It’s like Christmas here at Horologii with all the new Baselworld 2019 watch releases finally at our fingertips! It’s been a huge and exciting weekend in Switzerland and we have been overwhelmed with the amount of stunning new timepieces that will be hitting wrists this year. Thanks to our exclusive invite to the event, we have been some of the first to try on breathtaking releases from brands like Breitling, Bremont, Sinn, Oris, Bell and Ross, Grand Seiko and many, many more. See all the Baselworld 2019 watch releases below from all your favourite luxury watch brands. 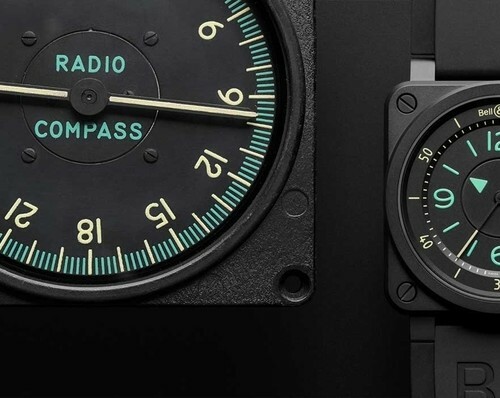 It’s also worth noting that all of the watches featured in this article are available to order and pre-order by clicking on the internal links! What is a self-winding watch?